It’s tempting to think that high school biology class offered us the definitive truth about the body. But just when we think we know everything, we find a new organ that we didn’t know existed. These discoveries often explain long-debated mysteries about how the body works and lead to ground-breaking preventions and treatments. Such is the case with a little protein. It’s been hiding in our bodies since the first human. And it might just lead to a more personalized way to treat hearing loss. The journey to find this elusive protein wasn’t a short one. It took over 40 years of focused effort on the part of many Harvard researchers. That determination has finally paid off. During this time, scientists have been searching for a protein that acts as a sensor guide in the body. Thanks to this protein, you can hear when your infant granddaughter in the next room has woken from her nap. You can follow a conversation with friends over a hot cup of coffee and cinnamon roll warm out of the oven. Through testing, the Harvard researchers have found that this protein is the building block for a sound-activated pore. This is a pore much like those on your skin. But instead of letting heat in and out to help regulate body temperature as skin pores do, this pore draws sound into it, and perhaps lets some out. It acts as a funnel, pulling the sound waves in so that they reach the nerves that tell the brain what you hear. When you cheer with the home team at your son’s high school football games, this little protein is there. It helps your hearing nerves isolate and better interpret sound in the stadium. Researches already knew that we have tiny hairs in the ears that pick up sound and transfer it to the nerves that carry it to the brain. What science didn’t know until now was exactly how they were doing it. And how are we able to isolate certain sounds, disregarding the rest, to hear more clearly with background noise? 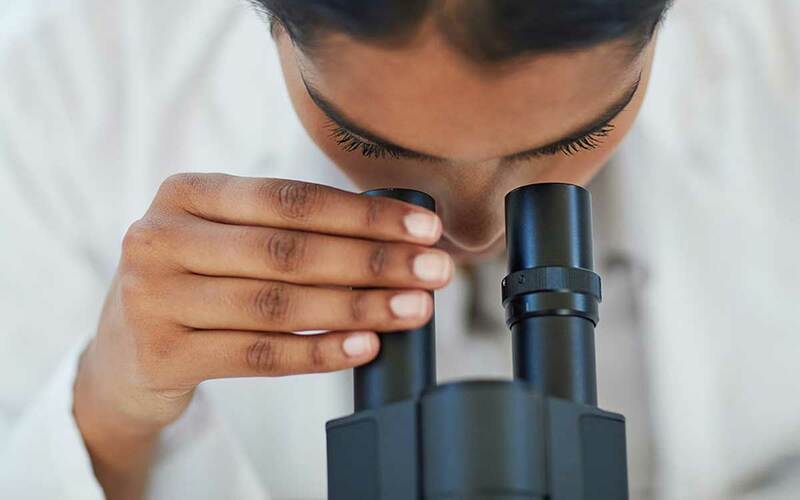 Hearing loss researchers and hearing specialists alike are hopeful that this discovery will lead to the creation of even more effective technologies to treat hearing loss. If the hearing loss is the result of damaged or missing sensor proteins, precision therapies can be developed. They can target the real cause of this person’s hearing loss. They can potentially reverse or better treat hearing problems. More studies are needed to determine how this protein becomes damaged or missing in those with hearing loss. It helps that science has already identified these proteins in other senses like taste and sight. They can more effectively work backward. They’ll do this by using the other senses as a guide to figure out how this contributes to high rates of hearing loss in the US and around the world. Nearly 500 million people in the world have hearing loss. Hearing loss contributes to significant decline in health and quality of life for those who don’t get treated. We have some of the answers like noise, diet and stress. But what else is at work here? Today’s hearing aids are even compatible with smartphones and other devices. Regardless of how advanced hearing aids are now, hearing tech and treatment will continue to improve. We look forward to seeing how this research develops into new hearing options. But waiting for the next big thing will have you waiting for a while, missing out on many of the simple joys of hearing. If you don’t have hearing aids or you’re not getting the best hearing experience, it’s time to schedule an appointment with a hearing specialist near you.